just wanted to see if any one is still here? 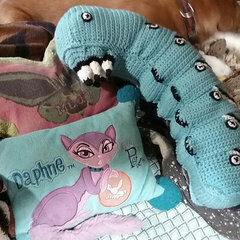 i m making pillows/cushions - new ideas of making? ?